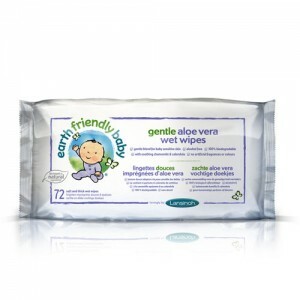 Now replaced by new Earth Friendly Baby packaging - choose the product in "you may also like" to the right of the page. The liquid solution contains soothing organic chamomile and organic calendula. Formulated with mild ingredients to gently cleanse baby's delicate skin. 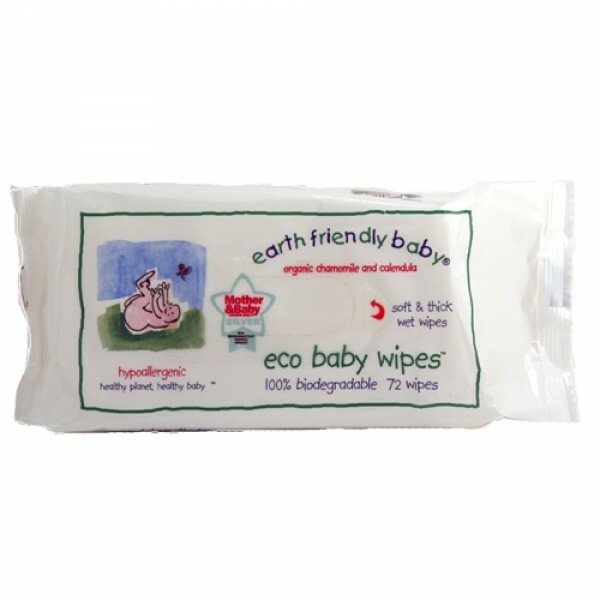 These baby wipes are soft, thick, hypoallergenic, alcohol free and pH balanced. Peel back label and use wipes as required. Reseal after use to keep wipes moist. Wipes should not be flushed.